This Crafting, Survival, and Exploration loadout for OpenMW is open for testing. Bare in mind this Loadout for OpenMW carries some incompatible add-ons that will occasionally cause an odd water fountain to appear where it shouldn't be and things of that nature. -- Minor graphical problems in very select locations that shouldn't stop any gameplay from working properly. In exchange we get basic survival mechanics, extra enemies, extra loot, extra landmass. If you want a more "flawless" experience, remove Necessities of Morrowind and Morrowind Crafting and you'll get the same expanded world, same sets of enemies, same expanded loot, same rebalanced systems, but it will be missing the crafting and survival elements. Even without the mentioned mods, a Mashed Patch is required, extremely easy, just open up Wrye Mash, to go File, and Create Patch. Enable it in the launcher, drag it to the bottom of the load order and you are done. It'll make sure all the mods that modify the drop tables are all able to add their entries to the list. 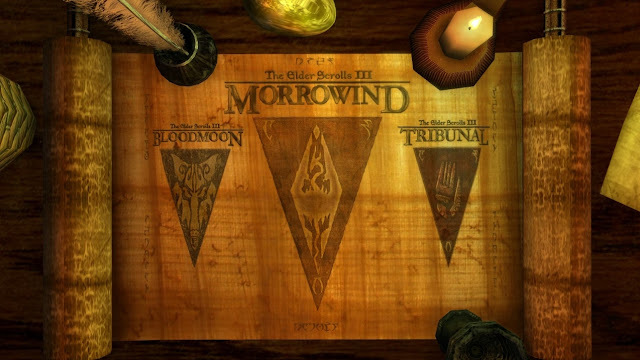 Tamriel Data (For Tamriel Rebuilt) - https://www.nexusmods.com/morrowind/mods/44537/? Create a Mashed Patch, load at the bottom of your load order.